Our teeth inhabit an area of our jawbone referred to as the alveolar ridge. This structure completely surrounds the roots of our teeth. When a tooth is lost, this experience leaves behind an empty socket that used to be inhabited by the missing tooth’s root. Following a tooth extraction or tooth loss, this empty socket will usually heal on its own, filling with bone tissue. However, it happens that sometimes the bone tissue surrounding the socket breaks, becoming unable to heal itself, and this tissue will continue to deteriorate, losing height and width. 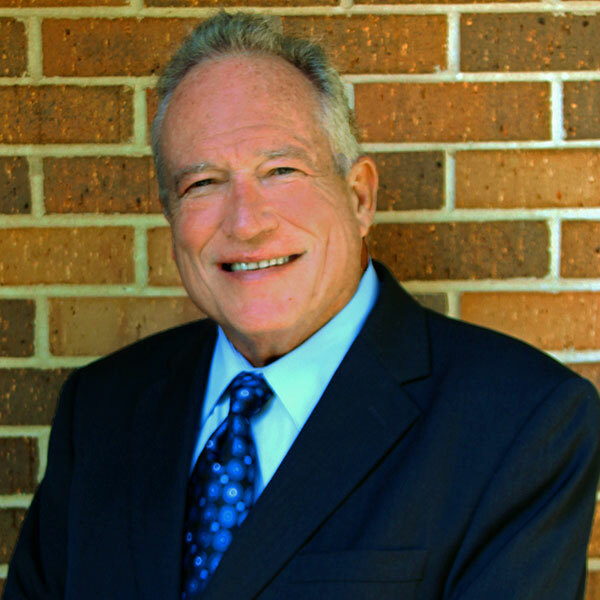 While it is not completely necessary to reverse the damage caused by this deterioration, patients in the South Bend, Kokomo, Fort Wayne, Northwest Ohio, and Southwest Michigan areas looking into dental implant treatment with Dr. Ray Hazen will need a strong jawbone to support their treatment, which ridge augmentation may be able to help with. During the ridge augmentation procedure, bone tissue is taken and inserted into the empty tooth socket. This can be done either directly after the tooth has been extracted or at a later time, though it is advised to have the procedure done as quickly as possible in order to prevent the need for a second treatment. Once this tissue is in place, gum tissue is taken and placed over the socket, covering it up so that it can heal. Once this healing period is over, you will be able to have the area readied for treatment with dental implants. This treatment is usually administered while the patient is under anesthesia, but patients can request further sedation if they would prefer it. Our patients can experience many different benefits by having a ridge augmentation performed. For instance, this treatment can restore the natural contours of the jawbone, which can make your mouth appear more aesthetically pleasing. Another benefit that comes with ridge augmentation treatment is the fact that this process can leave you with the required jawbone density needed for dental implant treatment to be a success. Patients may experience some numbness, pain, or tingling in areas like the chin, lips, and tongue. Patients may experience discomfort or difficulty chewing and swallowing. Patients may experience the formation of a blood clot, which can require some additional care to treat. For the most part, these complications will clear up over time. That said, the chances of these complications occurring can be drastically reduced by working with a dentist experienced with the treatment, such as our own Dr. Hazen. 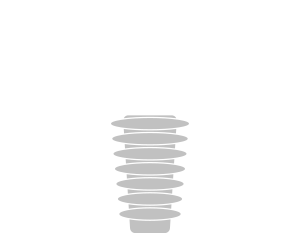 Are you considering treatment with dental implants, but suffer from jawbone deterioration and would like to know if ridge augmentation treatment can reverse your condition? 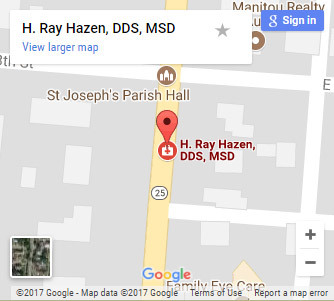 Then contact our office now to schedule a no-obligation ridge augmentation consultation with Dr. Ray Hazen, and then come see why we are the leading dental implant center in central Indiana.